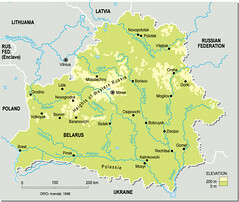 Belarus is located in Eastern Europe, east of Poland, comprising of 207,600 sq km. It has a population of 10,300,483 (2005). 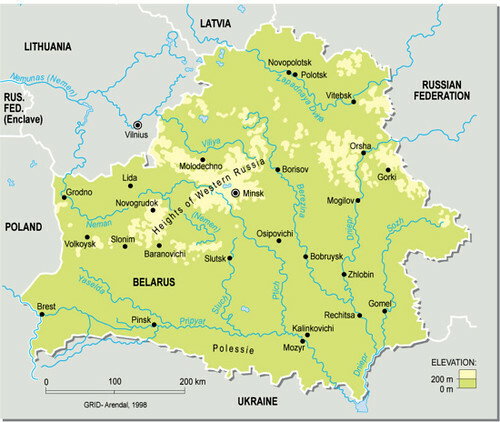 Major environmental concerns are: soil pollution from pesticide use; southern part of the country contaminated with fallout from 1986 nuclear reactor accident at Chernobyl in northern Ukraine.